Home is usually where we keep the things most valuable to us—whether it’s priceless art, precious memories, or anything in between. And since so many valuable things get stored at home, we all make an effort to secure our homes as best as possible. Now think about the number of assets you have at your business. 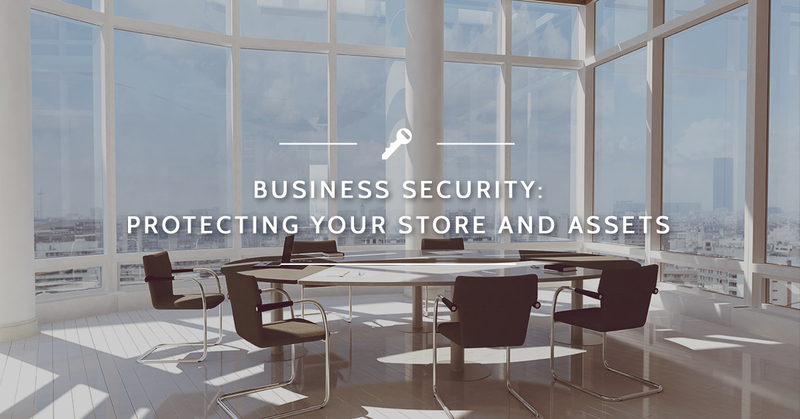 Are you making the same level of effort to protect your business and all the assets kept there? 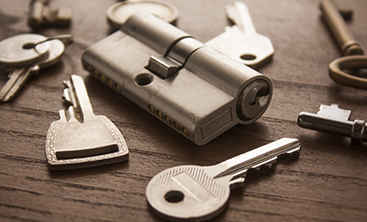 At Destin Locksmithing, we want you to feel that your business is as secure as your home, if not more. Here are a few steps you can take to ensure your business is protected from opportunists and thieves. One of the biggest problems across the board for businesses both large and small is theft. In fact, according to united-locksmith.net, more than $50 million is stolen from businesses across the U.S. each year by employees. Yes, you read that right; that’s just the amount stolen by people working for the business. 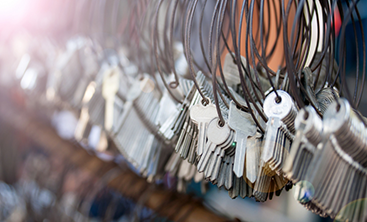 If you’ve ever felt wary about giving a key to one of your employees, you are well within your rights to be hesitant. Not only do employees manage to steal $50 million a year, it isn’t just a small percentage of employees doing the stealing; 75 percent—that’s three out of four people!—have admitted to stealing from an employer. And 37 percent admit to stealing more than once. Those are some daunting numbers! Keyless entry doesn’t need to be restricted to the exterior doors. These electronic numbered or button keypads can be installed on nearly any door and require the knowledge of a programmed code in order to disengage the lock. The good news is, many modern keyless door locks are wi-fi connected, so you can re-program the code at any time, but you can also get instant notifications when the lock is opened. Each time someone leaves your employ, change the code to help prevent break-ins. Installing a safe is another simple measure that can help protect those physical assets. Just be cautious about who you give the code to, as some safes cannot be reprogrammed with a new code as needed. In addition, don’t forget about the power of a video surveillance system. Even if you choose a system that isn’t managed by a firm, knowing that there will be video evidence is often a great deterrent to opportunistic thieves. If you need help improving your Destin or Panama City Beach business’ security, get help from those who know locks best. 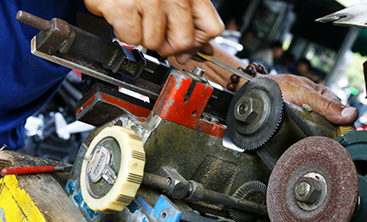 Contact the Destin Locksmithing team today for everything from keyless entry to safe installation and more!